As Elle’s past unfolds, so does the truth—if she can believe it. She must face the reasons for her inexplicable dread. As dark as they are, Elle must listen…before her grandfather’s death buries the family’s secrets forever. 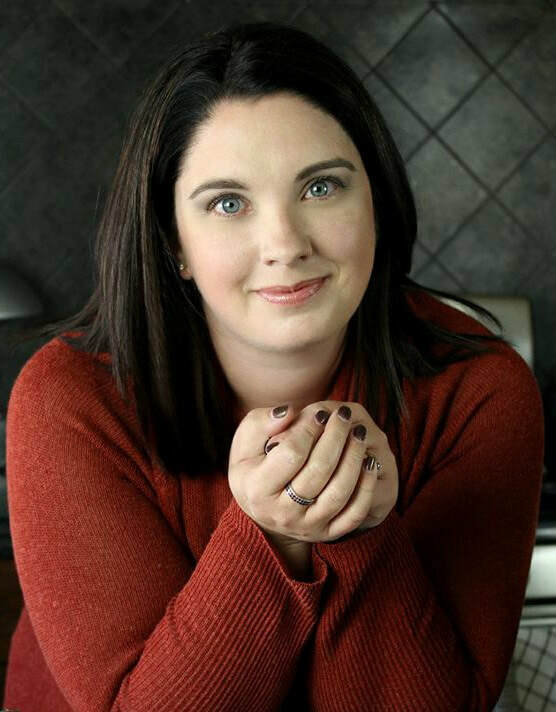 Steena Holmes is the New York Times and USA Today bestselling author of titles including Saving Abby, Stillwater Rising and The Memory Child. 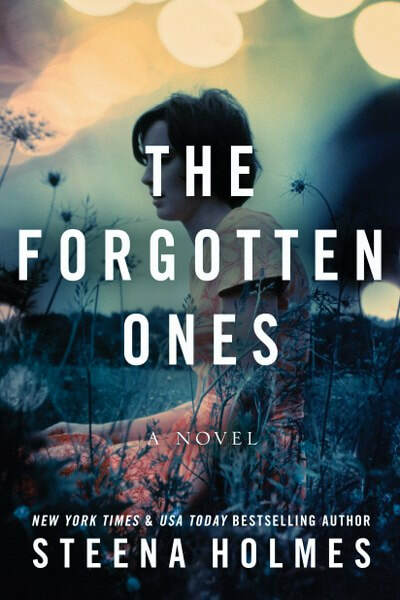 Named in the Top 20 Women Author to read in 2015 by Good Housekeeping, she won the National Indie Excellence Award in 2012 for Finding Emma as well as the USA Book News Award for The Word Game in 2015. Having her Author Brand featured repeatedly on sites such as Goodreads, BookBub, RedBook, and Goodhousekeeping, Steena is an authority on creating an effective author brand and has been invited to speak on the subject at various author forums around the world. To find out more about her books and her love for traveling.